Guys today I am here with none other than mr. Gordon Ryan. Guys we are filming a new instructional with Gordon that is being very heavily anticipated. It is going to be all about his passing system. Today during the filming Gordon rolled with 10 fresh young competitors and focused only on passing. 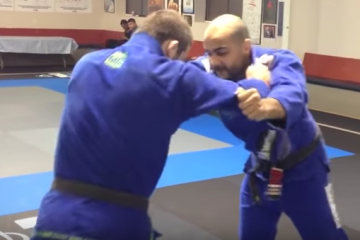 he used to pass the guard, he combined loose style passing, tight passing, and submission threats to be able to pass the guard. Something that he does that is very effective is his leg pummeling. Leg pummeling is when you wind shield wiper your leg and move your legs while also working with your upper body. 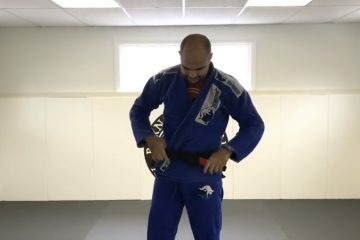 Often times he is able to put his hands on the mat and “float” around the guard. 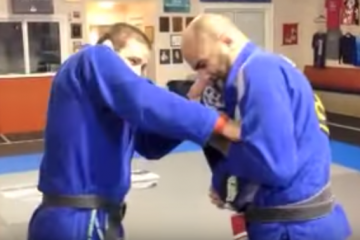 This is a great way to pass and normally we see things like this at the lighter weight division and Gordon is a lot bigger and he is able to play this style. 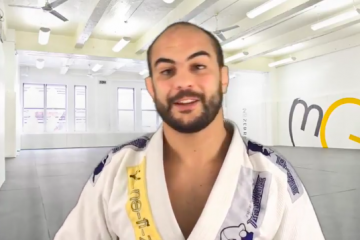 Then, when his opponent reacts he will either tighten up or submit. Gordon is very talented and we are excited for this series. Check out this video below.